As baby boomers age into Medicare, the stakes and the opportunity to acquire, retain and engage members have never been higher. 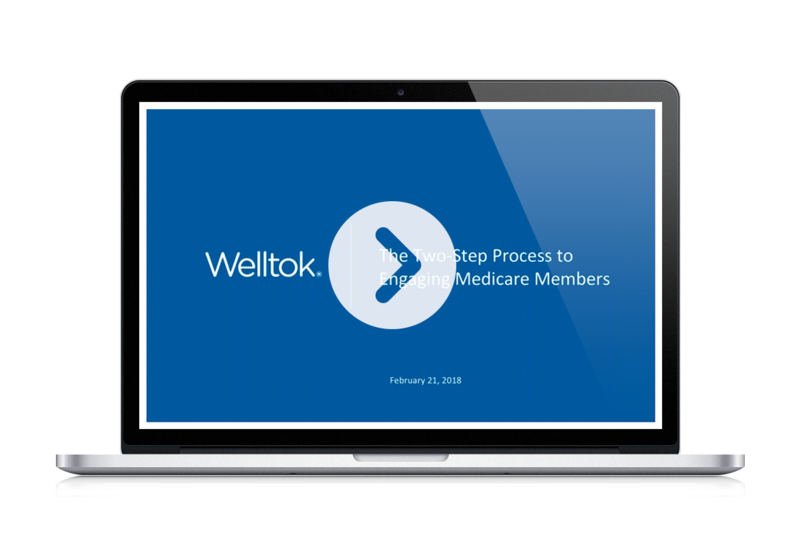 Hundreds of Medicare leaders recently tuned into this webinar to find out what other plans are doing to get ahead. Complete the form on the right to access the replay and see what you missed.